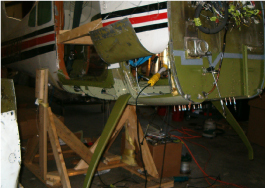 Elite Air Service provides complete airframe and powerplant repair and upgrades. Our technicians have many years experience servicing a large variety of aircraft from experimentals to King Airs, from airliners to warbirds, and from crash repair to new aircraft construction, we have the experience to do the job right! Whether you need a new set of tires on your Cub or you want a factory reman for your Navajo, Elite Air Service will provide you with top quality service in a timely manner at a fair price. 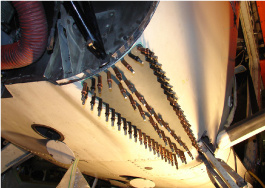 The next time you need maintenance for your aircraft, please give us a call. We would appreciate the opportunity to earn your business.